Kalyna specialises in accommodating large group bookings. 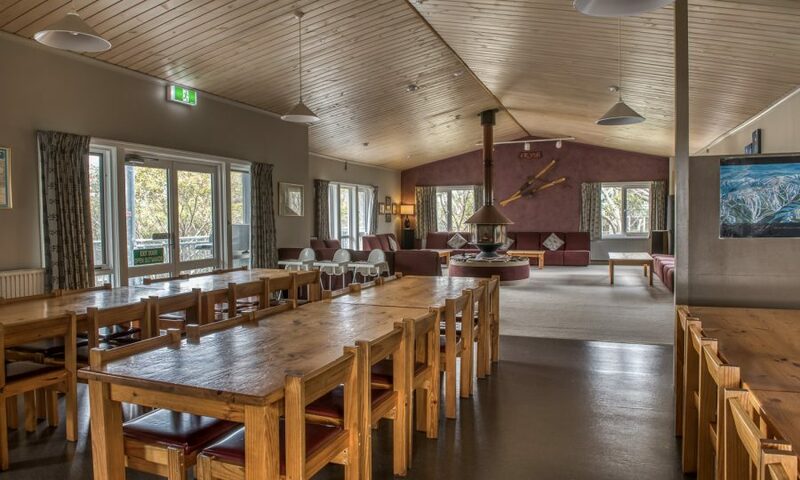 The lodge is located just off the Great Alpine Road with easy access and only a ‘flat’ 200 metres from The General and Big D beginners runs. 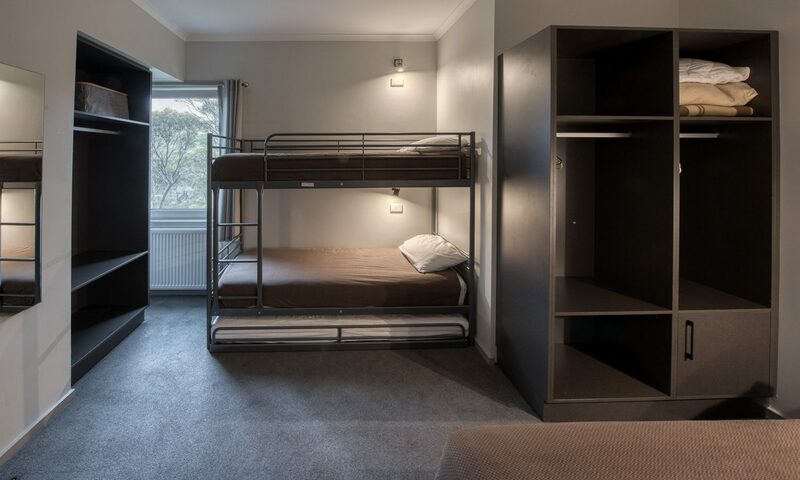 With 16 rooms, all with ensuites, and a sleeping capacity of 77 guests, we can comfortably accommodate a bus load of guests. Three living spaces including a TV room, large games rooms, and very large dining/lounge area allow your group to spread, but also gather for talks or presentations. Our fully equipped kitchen is large enough to prepare meals for all in one sitting. Previous guests include schools, weddings, nature and photography groups, walking, car clubs, social and community groups. If you think Kalyna may be the venue for your next function, contact the booking officer on 1800 633 611 or email via the contact page to discuss options.